Cell Phone Voice Changer is Hands Free and easy to use Our cell phone voice changer will help you disguise cell Change your voice on your cell phone. 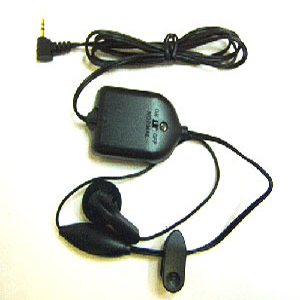 Great for use with all cell phones The cell phone voice changer includes four pitch levels and hands free operation. Pitch option includes 2 high, 2 low and normal. Includes robot,child women,old age person,girl voice and many more option. A standard size watch battery powers the cell phone voice changer for 30 hours of use.